In today’s ever changing society, the secret to creating a happy, healthy and secure family begins with the family home. For most Canadians, their primary residence will be their largest financial asset. My goal is to assist clients in finding their dream home that suits their lifestyle, while simultaneously helping them develop a sound, personal financial foundation. It is rare to find two people that have identical real estate requirements. Everyone has their own unique dreams and inspiration, along with different value systems that reflect what is most important to them. I recognize this in my approach and work diligently to fully deliver a unique experience to each client. By hiring me as your real estate representative you can be assured that your buying and selling experience will be 100% tailored to your needs! Experience has taught me that real estate transactions are most successful when the relationship between the home owners and the Realtor is established on mutual trust and respect. This is why I look to build life-long relationships with every one of my clients. 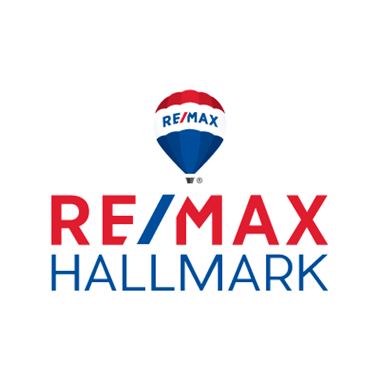 If you or someone you know is looking to buy or sell in real estate, give me a call today. I would love the opportunity to earn your trust and become your real estate professional. We can get started today by booking a free consultation. We can sit down and look at all your options and come up with a plan to help you buy or sell a home! I specialize in Residential Freehold and Residential Condo in King Township and York Region area.